Can we really make a difference? The answer is yes. By making one change, you can save animals, save your health, help communities, and create a better world. 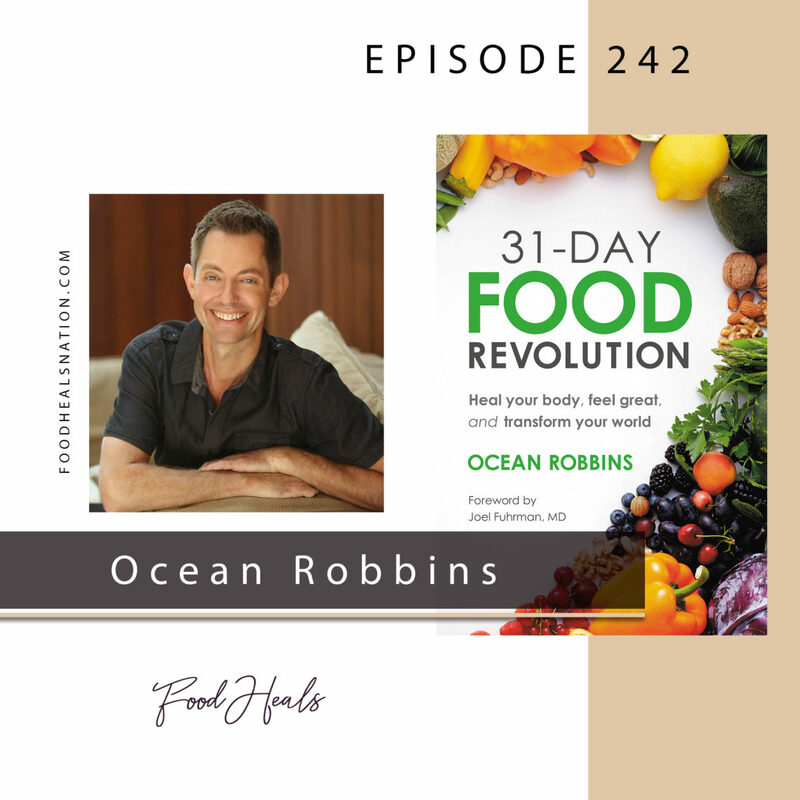 Founder of the Food Revolution Network, Ocean Robbins, tells us how. 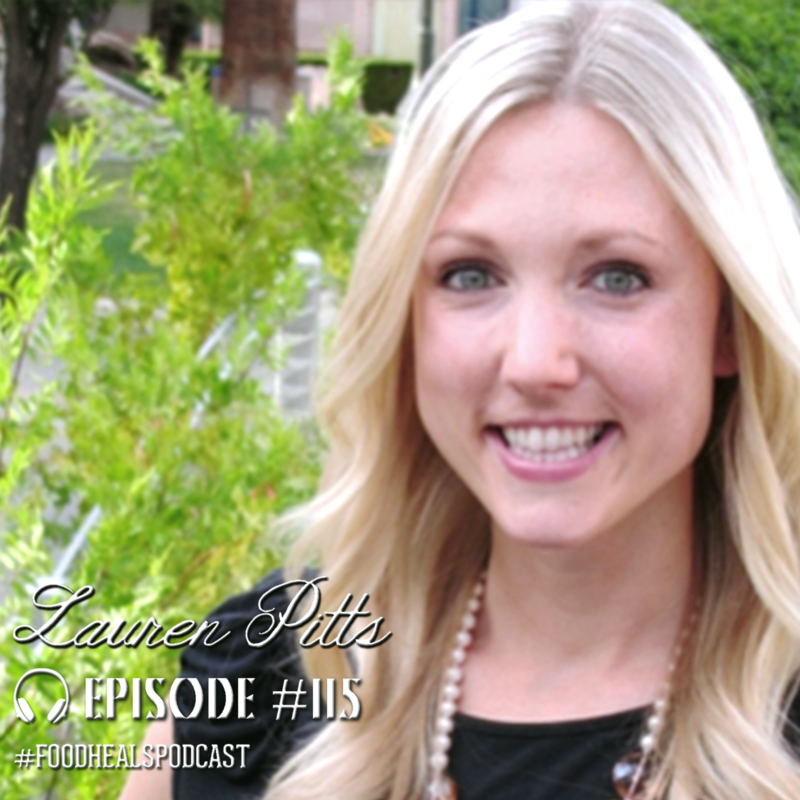 Lauren Pitts loves to eat and loves talking about food—our kind of lady! As a registered dietitian at the Humane Society, she helps put plant-based meals on the map. Join us as we talk quinoa, protein, and plant-based living. Plus, we’re joined half way through by a mystery guest!